When it was first revealed and demo'd last year, For Honor sounded like it would be a multiplayer Knights vs Samurai affair with a combat system that had some rochambeau elements. During Ubisoft's press conference, it was revealed you could also play as Vikings and that there's now a campaign mode, which you can play with a friend. 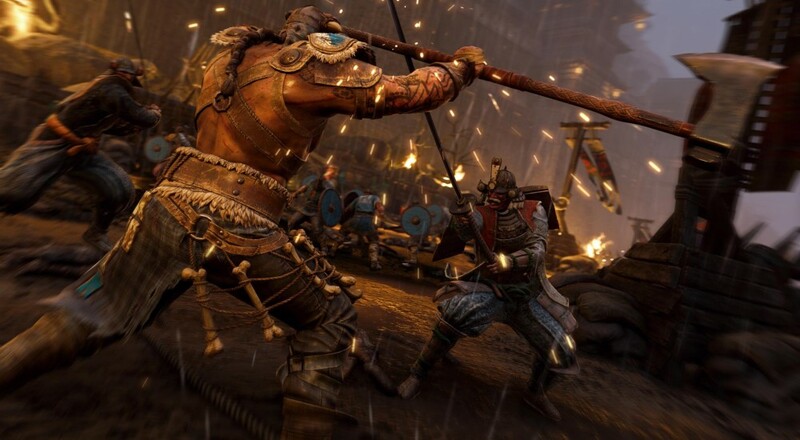 For Honor will launch next year on February 14 for the PC, Xbox One, and PlayStation 4. Page created in 0.5670 seconds.